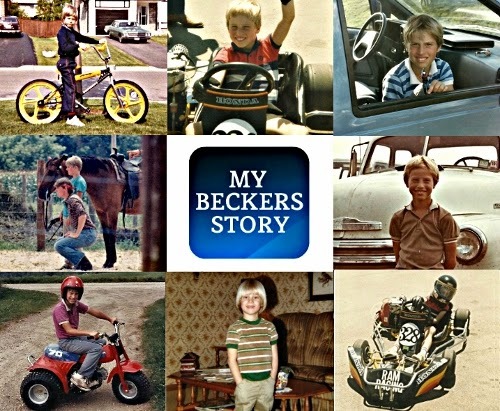 Growing up with Becker’s Muscular Dystrophy definitely has its challenges. Throughout the years I have actually tried to ignore the fact that I even had Muscular Dystrophy. Something many of us do when diagnosed with any condition. The truth is you can only ignore it for so long. You see from time and time little things will happen that quickly reminds us of our condition. It's in these time's when most of us might feel alone in our situations. Most of my reminders come in public when I am either walking in a store or just simply stepping off a curb when one of my leg gives out causing me to fall. It's like one moment your walking without a worry in the world and the next thing you know your on the ground. Thankfully when this happens it usually doesn’t result in an injury, but I am sure you can understand it does leave me feeling embarrassed and at times pretty frustrated. in an open area we may have to crawl to the closest chair or table so we can use it to push off of to help us get back up. 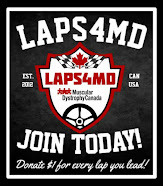 Many of us in our younger years were able to use something known within the Muscular Dystrophy community as the Gower's Maneuver - but eventually it does become much harder for us to do. 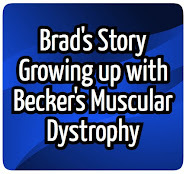 When it comes to living with Becker Muscular Dystrophy there are those out there who believe our lives are relatively easy. Sure in the early years we might be better off but as we age we do slowly lose the ability to things most people take for granted. When it comes to the issue of dealing with falls related to living with BMD eventually we do reach a point when the only way to avoid falls is to consider using mobility aids such as canes and wheelchairs.